Good News!!! The new firmware Ver 5.0 for Sony A9 ( B&H/ Adorama/ Amazon) has just been released. Below is a video to show the new features. New Firmware Update Ver 3.2.1 for Sony A6000 Released! 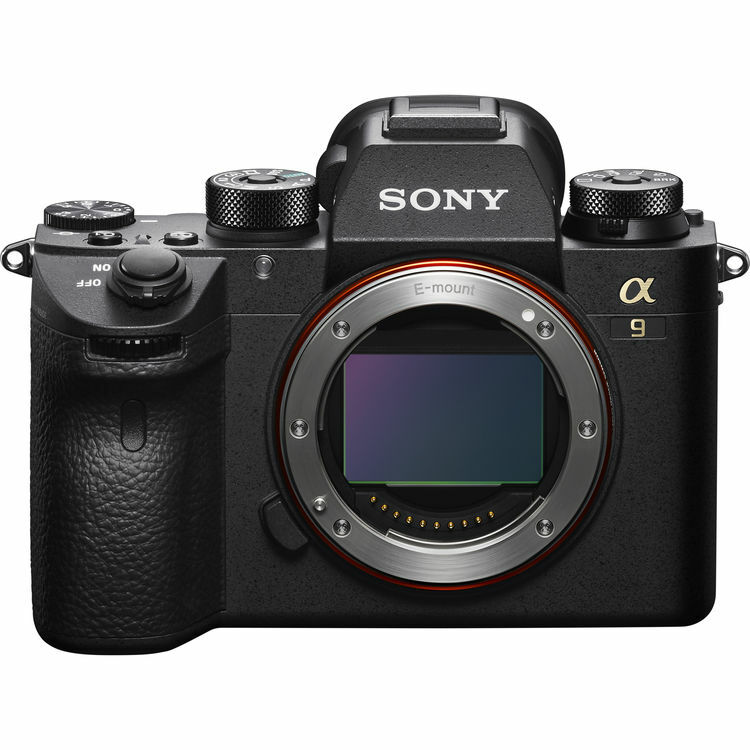 This entry was posted in Sony camera and tagged Sony A9, Sony camera rumors on March 25, 2019 by admin.